Home > Publix Deals > Promised Land Milk: Money Maker at Publix! Promised Land Milk: Money Maker at Publix! 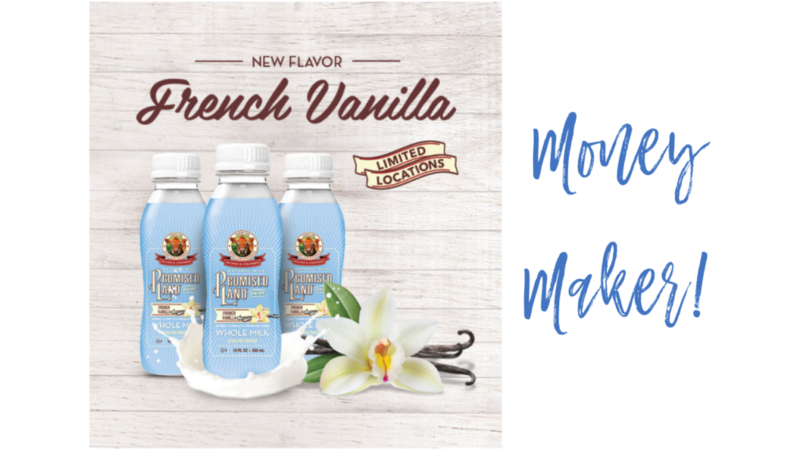 Grab new Promised Land French Vanilla milk at Publix! Use printable coupons and Ibotta rebate to get five milks FREE plus profit!